The easiest and fastest way to interact with your customers is to add a live chat feature or widget to your blog or website. 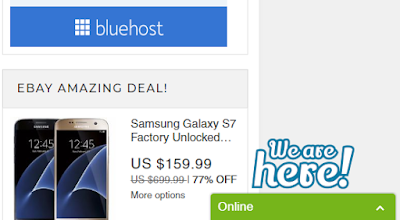 This will enable your visitors to have a live talk experience. Most visitors expect you to give them prompt attention when they report a challenge in your website. The best solution is to install and setup a live chat application in your blog. This way, your visitors and customers can interact with you anytime they need your attention. It has been proven that live chat feature in your website can increase its conversion rate and sales by 30%. There are many free live apps which allows you to signup, add the widget or code to your site template and start chatting with your site visitors live like tawk.to live chat app, smartsupp, pure chat, etc. In this tutorial article, you will learn how to signup, install, add and setup the tawk.to live chat code to your site template. You will also learn how to join visitors chats and how to reply and monitor chats from your mobile device. Tawk.to is a free live chat and messaging app that lets you monitor and chat with visitors on your website or blog, mobile app or from a free customizable page. It allows you add infinite number of agents who can help you reply site visitors app. They also have workers who can help you with the task for an affordable fee. 1. First, go to www.tawk.to and signup for free. You need to input your name, email address and then choose a password. And the Click the Sign up for free button. 2. 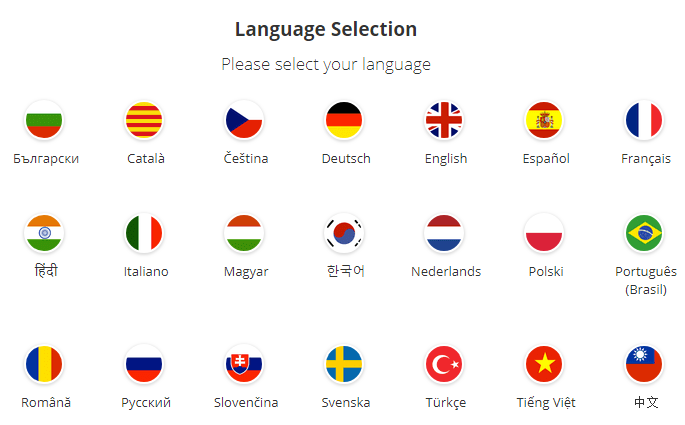 Then after the signup, in the dashboard, you will be required to select your language. English is the most common. 3. Next is your site info. Input your Site name and URL and click the Next button. 4. Next is to add team member. Here you add the email addresses of all the customer care agents of your company or site. 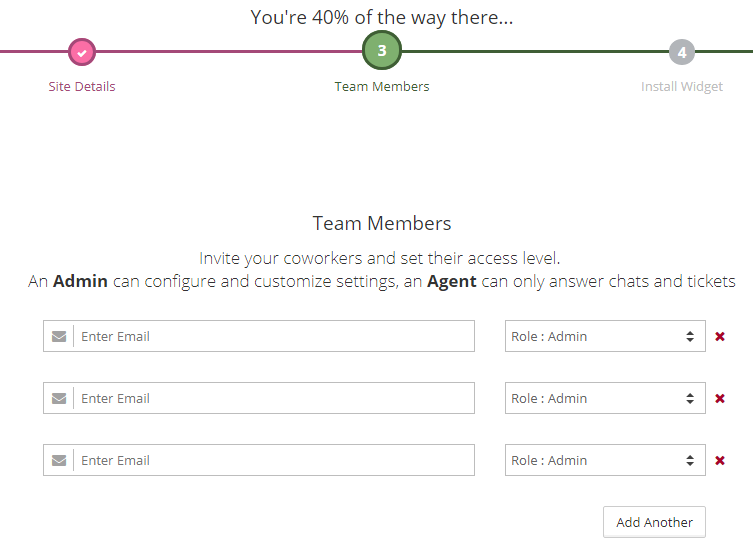 You can also assign them a role of Admin or Agents. Then Click the Next button. 5. 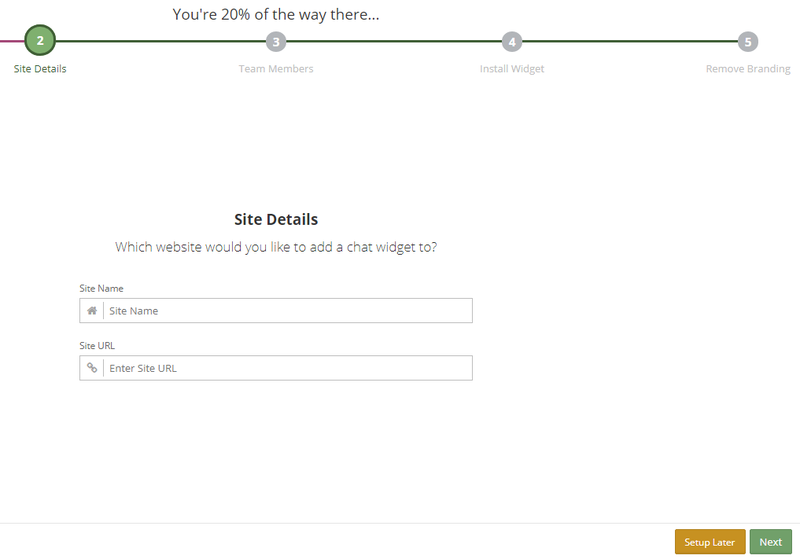 Next is to add the widget to your site template. a. For blogger platform, you need to copy the code and then login to your blogger account. Click on Themes > Edit HTML. Search for </body> tag and then paste the code above the tag as shown in the screenshot below. Then save your template. b. For WordPress platform, you need to download the tawk.to plugin as a zip file and install it as a new plugin by clicking on Plugin > Add New > Upload Plugin then select the zip folder containing the tawk.to plugin. Hit the Install Now button as shown in the screenshot below. After the installation, you activate the plugin. Now go to Settings > Tawk.to. Click the Account Login tab and type your tawk.to login details. Once you are logged in, you can select a property or remove a property by clicking on the Use this Widget or Remove this Widget. Click on Save Changes as shown in the screenshot below. 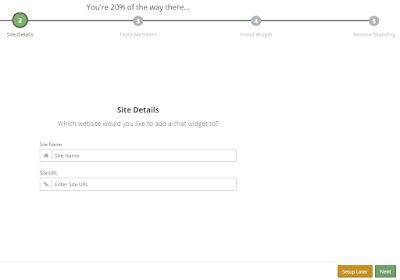 Once you have addedand activated the widget, you will see a live chat box at the bottom right of all the pages of your website as shown in the screenshot below. 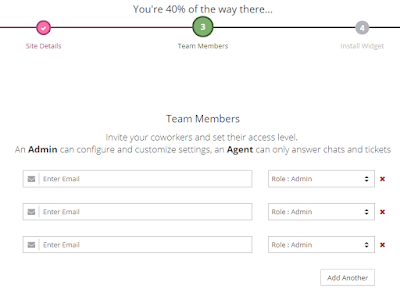 The tawk.to admin tab allows you to perform many admin tasks like adding agents, banning some IP from using your site's chat feature, Adding new property or managing multiple websites from one account, viewing your widget code, etc. 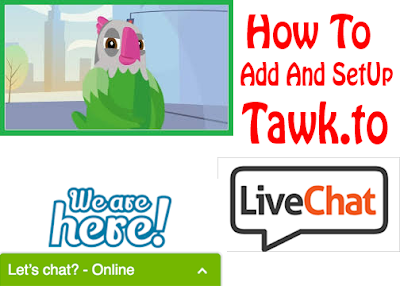 The easiest way to manage your site's live chats is to download the mobile app of the tawk.to. All you need to do is to download the app and sign in to your tawk.to account. You can get the latest tawk.to app Here or you search it on google play store. 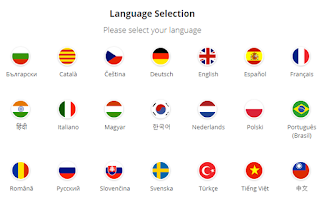 Do you have any contribution to make or any question about adding and setting up a live chat feature on your website? Comment below. Don't forget to click the share buttons below to share this tutorial articles with your friends.